I started posting photos for a handful of friends, and I am glad that people from 86 countries view my blog now. Some even daily. Thank you for reading my posts. You all are the reason I keep posting. Probably most of you have heard of the Seven Lucky Gods in Japan – Shichi Fukujin. Each of them has an attribute. 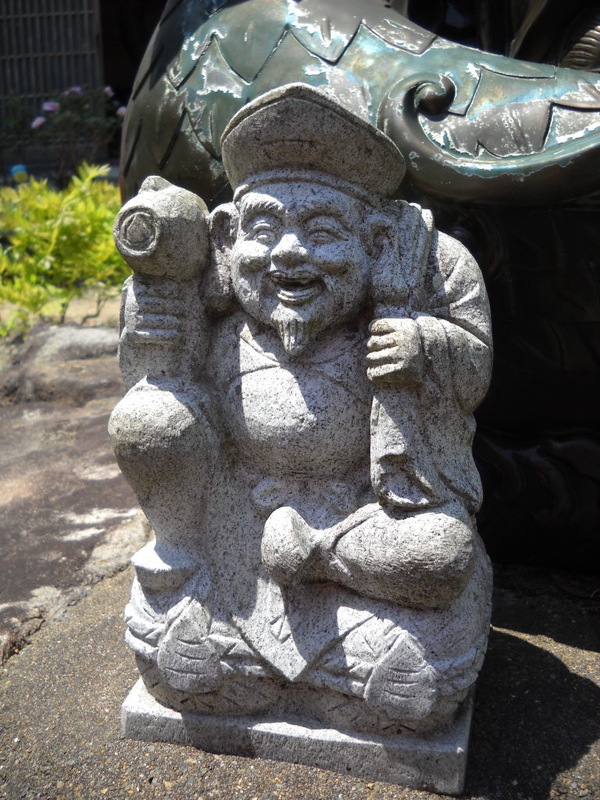 For example, Hotei – presented in the post on 20 July – is a symbol of abundance and health. 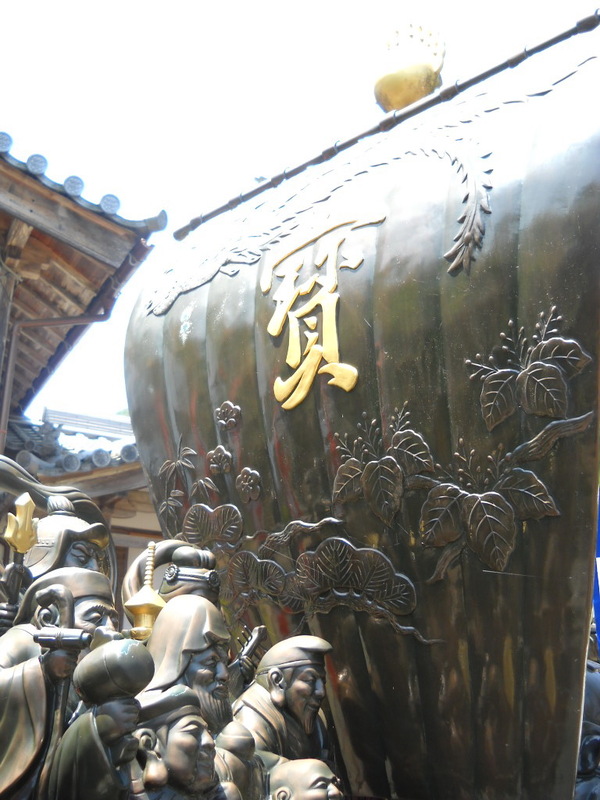 Daikoku is the god of wealth and trade, Fukurokuju brings happiness and longevity, Benten-sama is the goddess of knowledge. I wish you all this: health, happiness, longevity, wisdom, abundance, and wealth. I hope 2013 will be a very good year for you. And these are some photos taken at Byakugoji, a temple in Tanba City dating since 705. Benzaiten or Benten-sama is my favourite. She is a replica of the Hindu goddess Saraswati, who holds a veena. Benzaiten holds the Japanese lute called biwa. She is the goddess of knowledge, of words, music and art. And water. Things I appreciate in life, so she is dear to me.